A Congolese- Belgian woman, who was diagnosed with sickle-cell anaemia at the age of five, has made history after becoming the first woman to give birth to a healthy child after doctors restored her fertility. 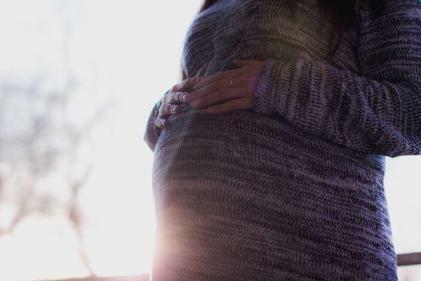 Aware of possible fertility complications which may arise in the future, the woman's doctors at the time removed her right ovary and froze tissue fragments when she was 13-years-old. This decision allowed medical professionals to then transplant the tissue which was removed as a teen in order to allow for a successful pregnancy in later life. Commenting on the success of the procedure, a gynaecologist and research associate at Belgium's Erasme Hospital, Isabelle Demeestere, said: "This is an important breakthrough in the field because children are the patients who are most likely to benefit in the future. 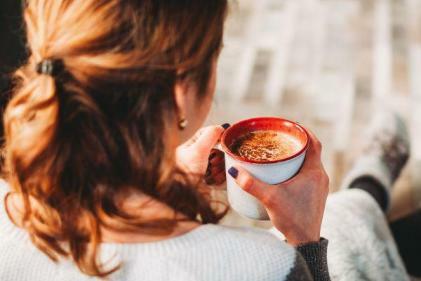 When they are diagnosed with diseases that require treatment that can destroy ovarian function, freezing ovarian tissue is the only option for preserving their fertility." Despite not having started menstruating prior to having her ovary removed, the procedure was a success and marked the first occasion in which tissue from a pre-pubescent girl allowed for a successful pregnancy. Commenting on the landmark case, professor at the Leeds Centre for Reproductive Medicine, Adam Balen, said: "There had previously been uncertainty as to whether ovarian tissue taken from young girls would later on be competent to produce mature, fertile eggs, so today's case is both reassuring and exciting." The woman, whose left ovary failed at the age of 15, chose to remain anonymous and delivered a healthy baby son 14 years after having her ovarian tissue removed.